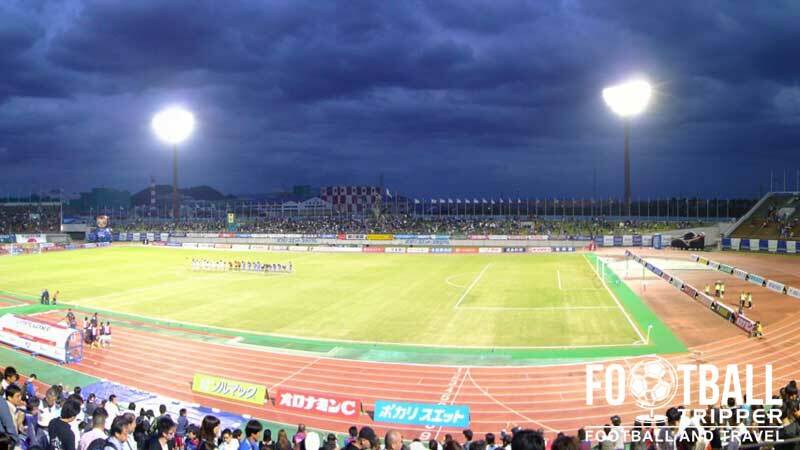 Tokushima Naruto Stadium or Naruto Otsuka Sports Park Pocarisweat Stadium for sponsorship purposes is a multi-purpose sports arena located in Naruto, Tokushima. The Otsuka Pharmaceutical company obtained the naming rights and renamed the stadium after the Pocari Sweat soft drink brand. 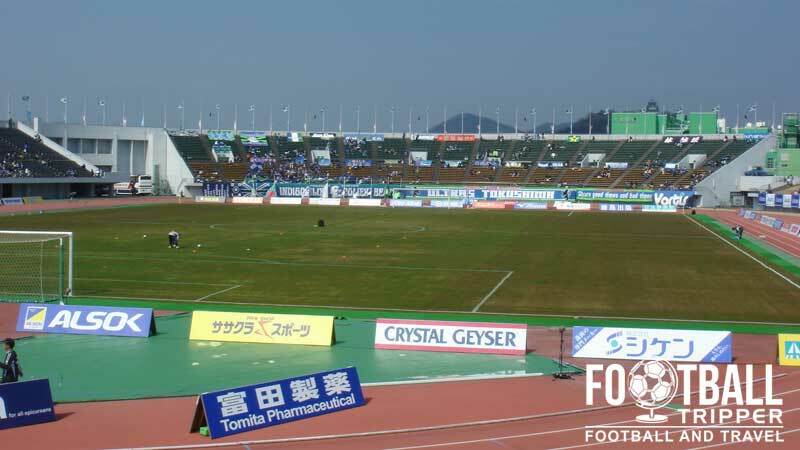 The current tenants are J.League side Tokushima Vortis F.C from the local area. 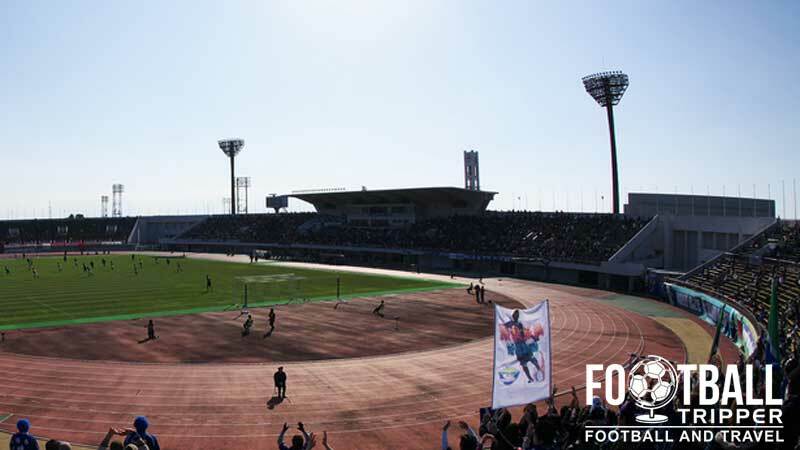 The ground first opened in 1971 when it was known as Naruto Athletic Park Stadium or alternatively Tokushima Naruto Stadium. 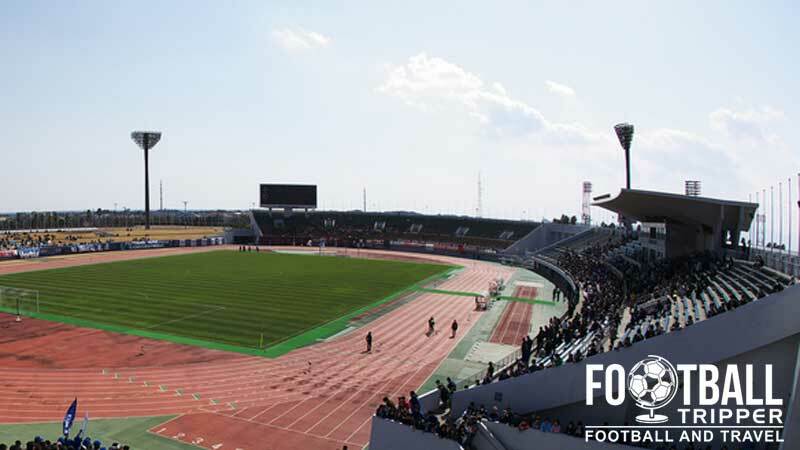 Owned by the Tokushima Prefecture, the stadium was constructed in an era where football was still emerging as a sport, and thus the stadium is multi-purpose by design. Home to the Tokushima Vortis, the club were originally founded in 1955 as Otsuka Pharmaceutical Co, however they rebranded after winning the JFL Championship in 2004 and earning promotion to the J. League division 2. The current name of the stadium is derived from the Pocari Sweat Sports Drink which is one of the most popular products created by the club’s owners, Otsuka Pharmaceutical. Tokushima Vortis earned promotion to the J. League Division 1 for the first time in the club’s history after winning the 2013 play-offs against Kyoto Sanga FC. This is currently the highest level of football held at Pocarisweat Stadium, as the club are yet to qualify for the AFC Champions League. Over the years numerous renovations have occurred in order to modernise the facilities including renovation of the changing rooms in 2011, an additional 776 seats in 2012 and the extension of the roof in 2013. Pocarisweat Stadium consists of the following four stands: North, East, South and West.